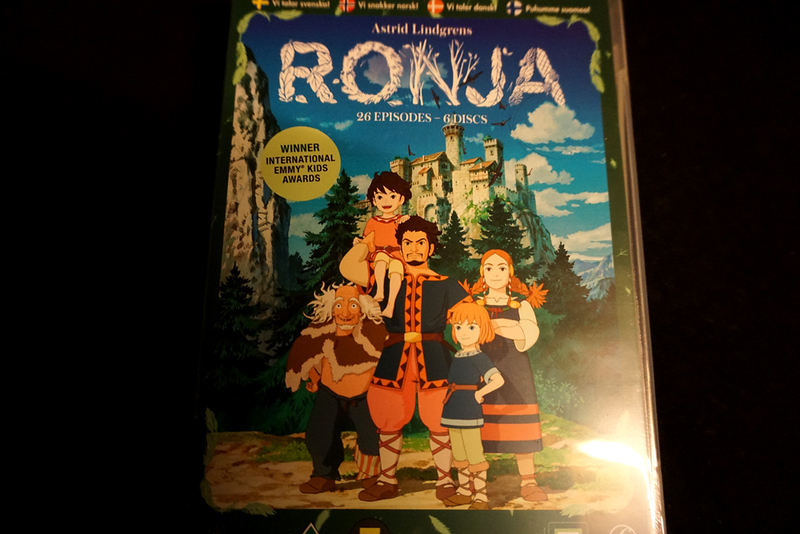 Watching Ghibli’s "Ronja, the Robber's Daughter" (with swedish language, of course). Varför då då? Cause I love it!